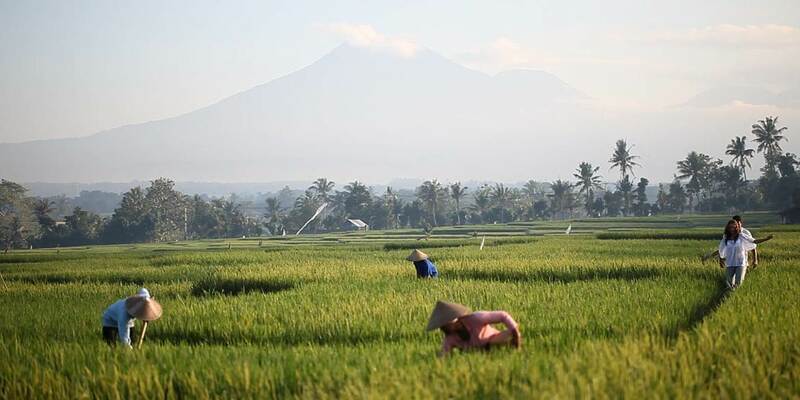 Located about a one hour’s scenic drive from Ngurah Rai airport, Alila Villas Soori is situated on the Southwest coast of Bali in one of the islands most fertile and picturesque regions; Tabanan Regency. This luxurious paradise sits between the verdant rice terraces and the stunning black sand beaches, on the distant horizon the mythical Mount Batu Karu may be seen. 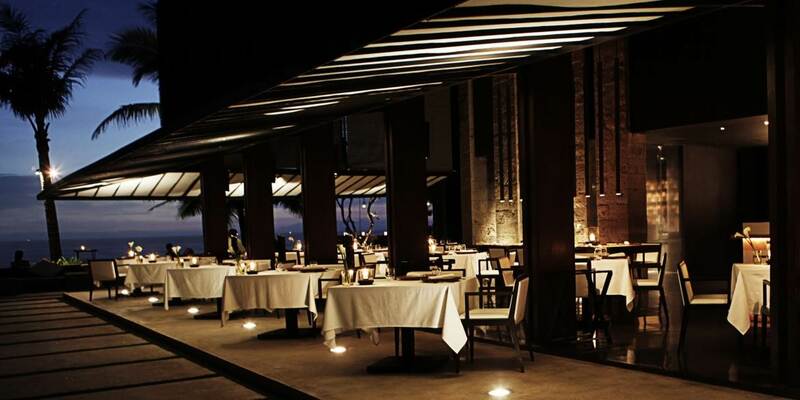 For a signature dining experience Ombak is the restaurant to choose. Offering eclectic European cuisine, the chef and his team have created a menu which will have some familiar items but will also offer some delightful surprises. There is also a seasonally changing tasting menu. Ombak also hosts cooking journeys to the local market as well as cocktail master classes. Open all day, Cotta is a semi covered beach restaurant. 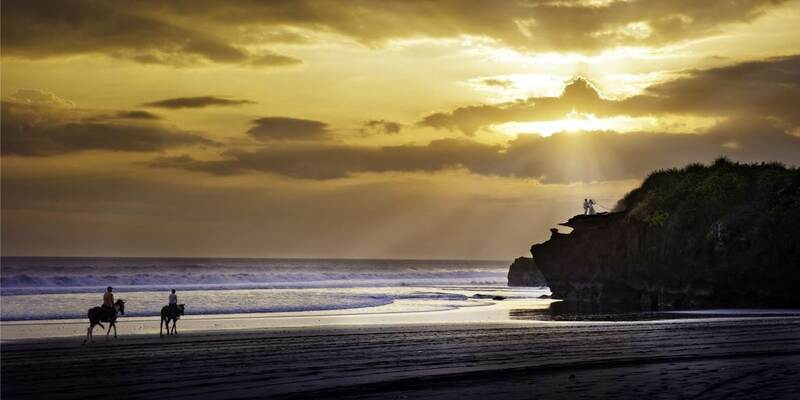 The delicious menus offer authentic Indonesian cuisine with the emphasis on Balinese. Breakfast has tasting style menus highlighting local fare and offering a twist on classic favourites alongside a wide selection of speciality teas and coffees. The Reading Room is not only somewhere to indulge in light lunches, sandwiches and pastries, but is also the exhibition space for the Artist in Residence where local and international artists regularly showcase their art. Close to the resort and away from the crowds there are many scenic and cultural features to be visited. The Royal Palace complex of Puri Gede and Puri Anyar in the village of Kelating; The Kerambitan Traditional Market with its local wares and specialities and the renowned terracotta work in Pejaten village are just some of the sights to see. 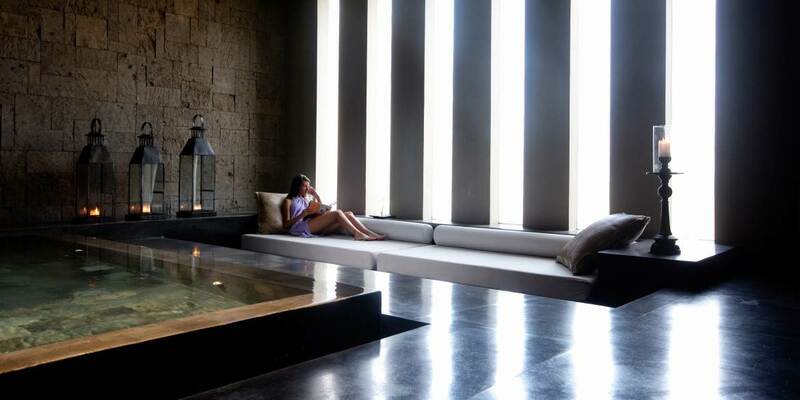 For relaxation after a day sightseeing the resort offers an infinity pool, fitness centre and yoga pavilion. 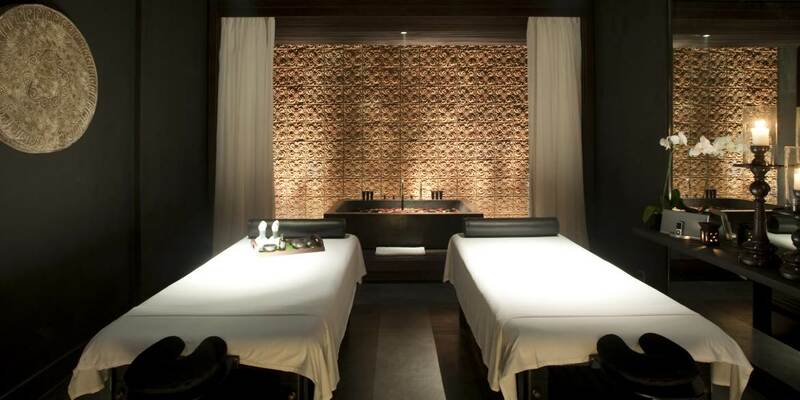 For those who wish to truly unwind The Spa Alila is holistic and intuitive. The highly trained therapists combine the latest organic nutrition and health knowledge with a warm and caring approach. Ancient healing techniques and age old recipes feature the curative benefits of fresh natural ingredients. Now even the children can benefit from signature treatments such as a 20 minute Happy Hair or Princess manicure specially tailor made for them. 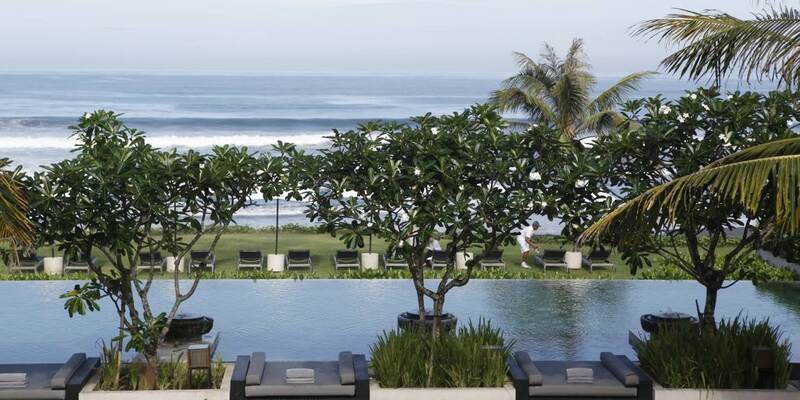 Alila Villas Soori offers a taste of paradise on the South West coast of Bali. Each of the 15 Beach Pool Villas and 15 Ocean Pool Villas makes the very best of the beautiful views of the ocean while still maintaining the privacy of guests. The interiors offer the height of luxury and are designed to connect the interior living spaces to the nature around, with inner courtyards open to the sky, letting light pour in. Inside they have every modern amenity including espresso coffee maker, plasma TV and iPod dock; bathrooms are spacious with luxurious linen and indoor and outdoor rain showers. Outside each has a private pool, dining area and direct access to the beach, in addition an outdoor pavilion provides the perfect hideaway in which to relax and watch the views. 8 Mountain Pool Villas sit in an area of serenity and privacy. 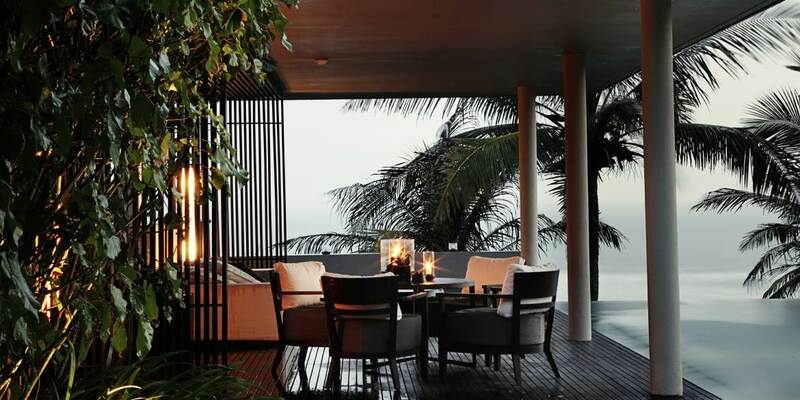 Inside they are contemporary and luxurious with the design allowing sweeping views across Bali’s stunning landscape. Outside lawns surround the private pool and shade is provided in the cool of the lounge pavilion. 10 exclusive Residences are exceedingly well designed; each has a harmonious blend of space and privacy, with living areas seamlessly flowing from one to the next. Outside landscaped gardens, ornamental ponds, outdoor pavilions and dining areas together with an infinity pool all combine to make these the ultimate in luxury living. 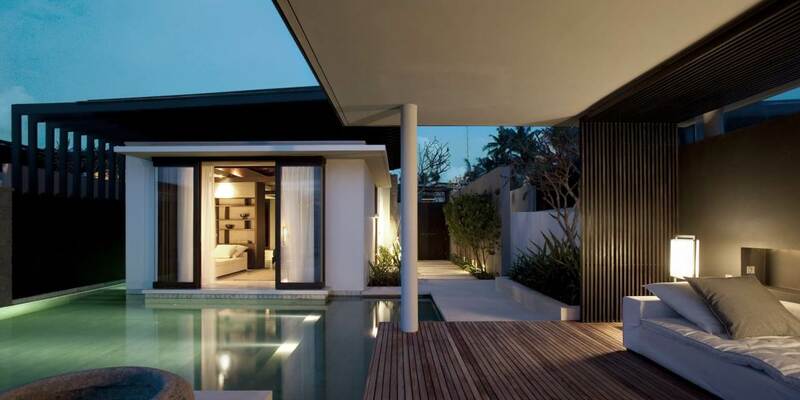 All of the villas come with Butler service.